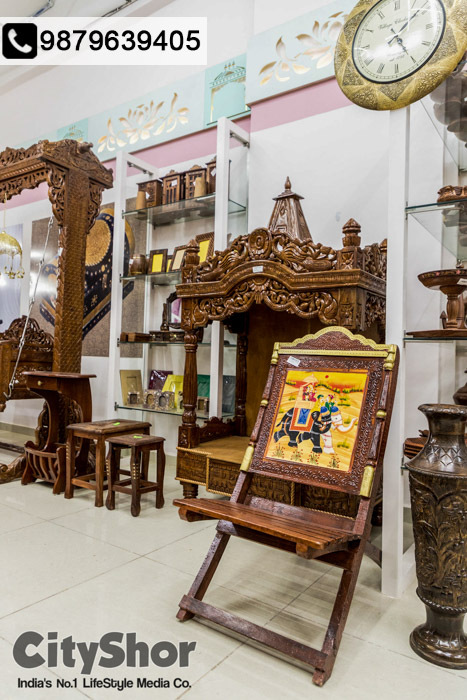 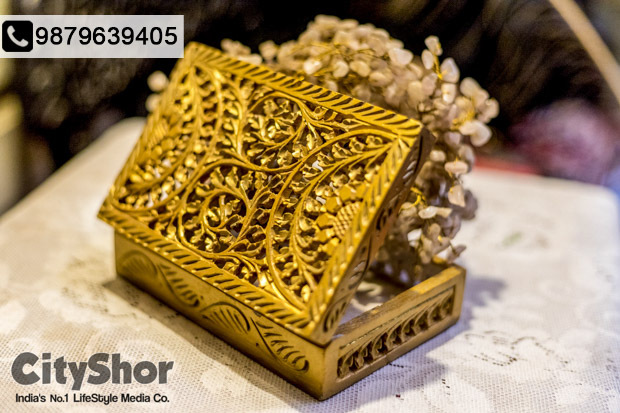 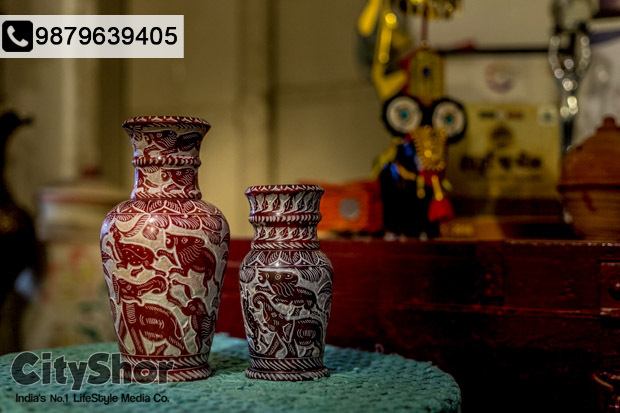 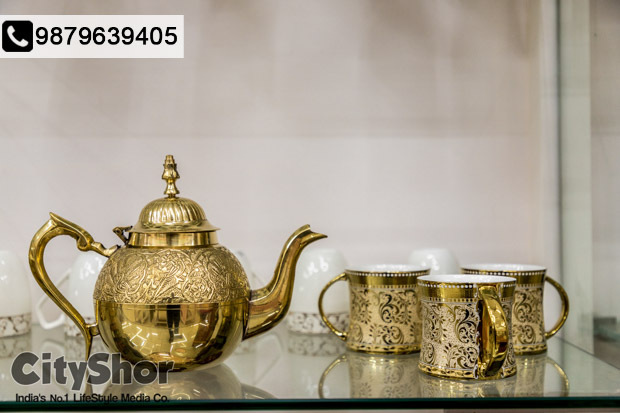 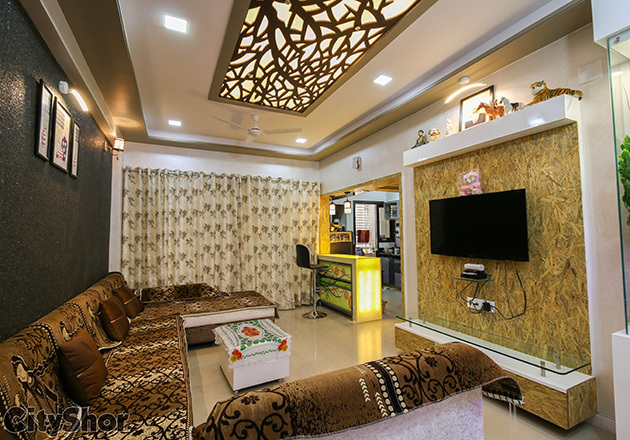 Presenting HOME FURNISHINGS – the newly launched Home Décor store that has some of the most awesome exclusive product range in ANTIQUE FURNITURE, FURNISHINGS, COLLECTIBLES etc. 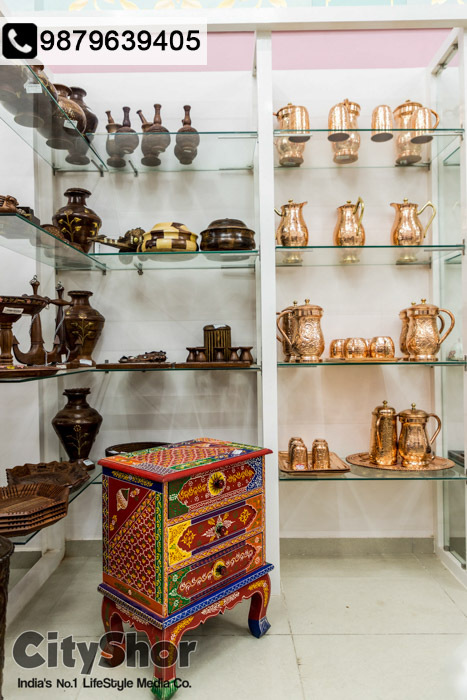 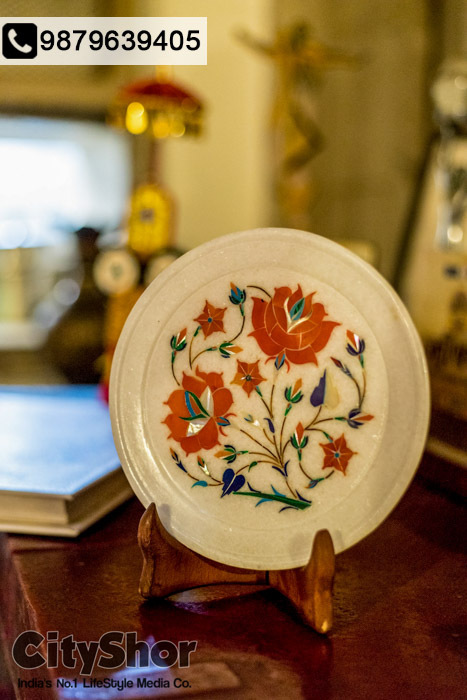 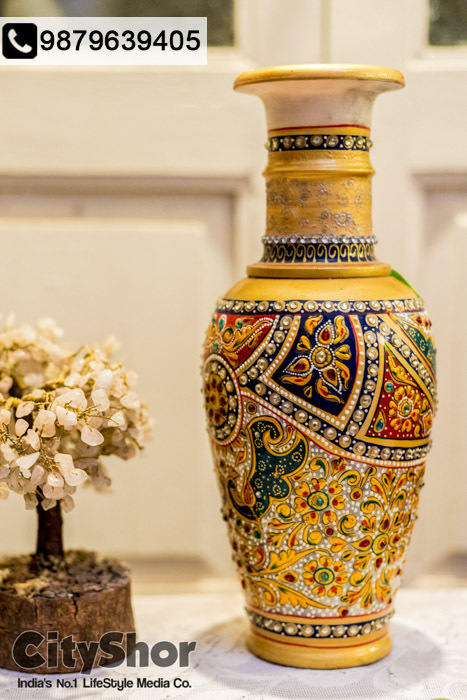 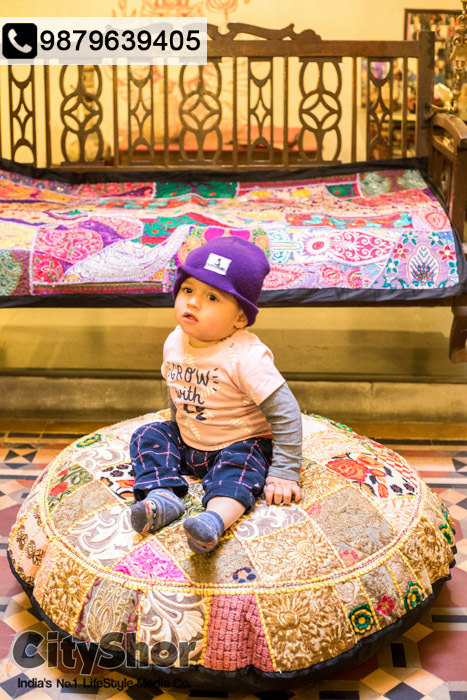 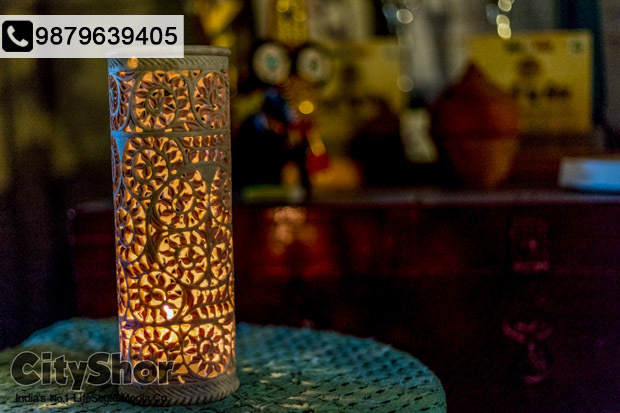 Exhibiting the articulate craftsmanship of experienced artisans, the products here range from quirky home decor pieces to folkish table cloths & everything in between that seem almost unbelievable at the first sight! 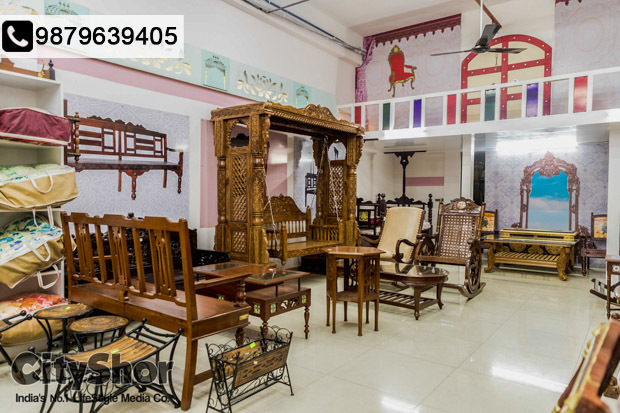 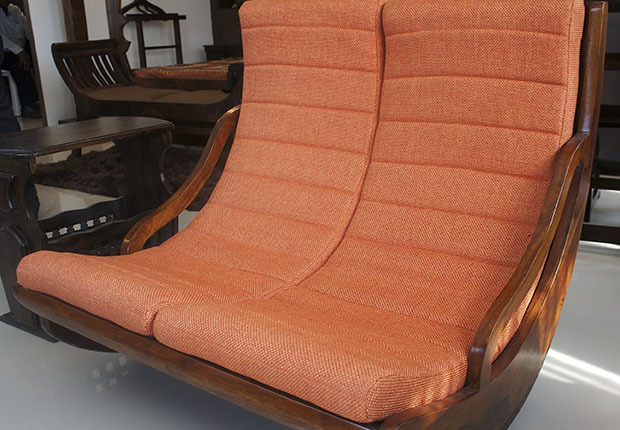 For them always in search of Antique Furniture, Home Furnishing is THE place to be. 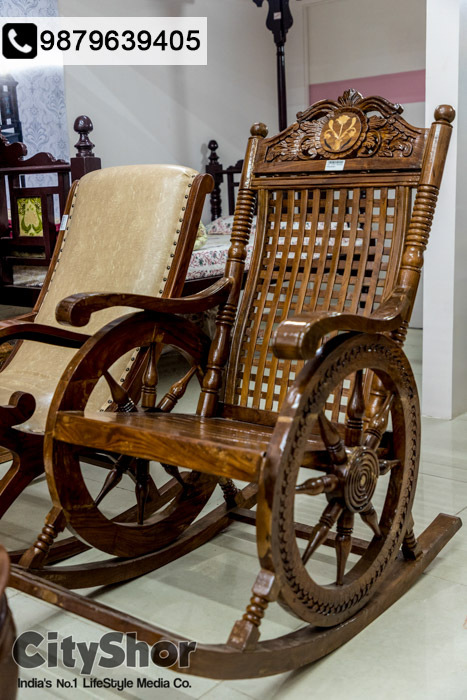 Everything in their antique range, specially the big wooden swing, is a treat to eyes. 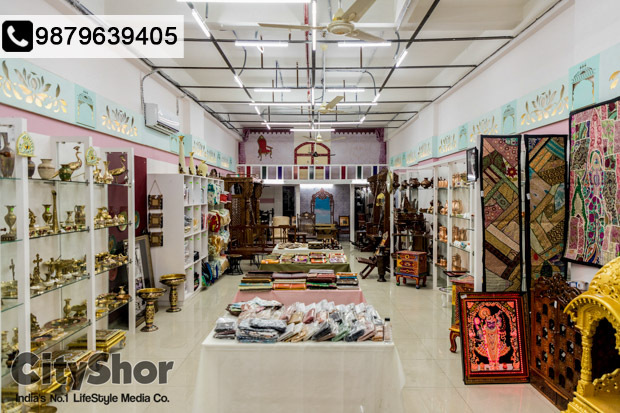 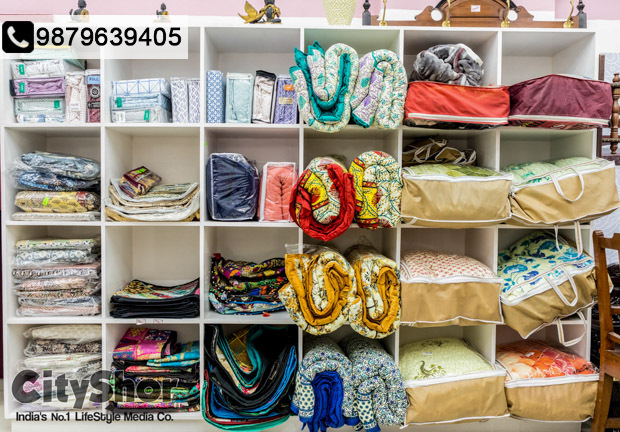 So if you have been wanting to do level up your living & revamp your lifestyle with classy home decor & furnishings, you know where to head to. 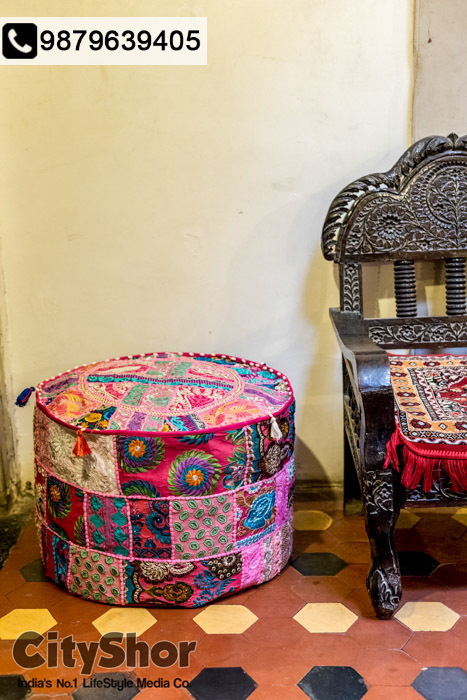 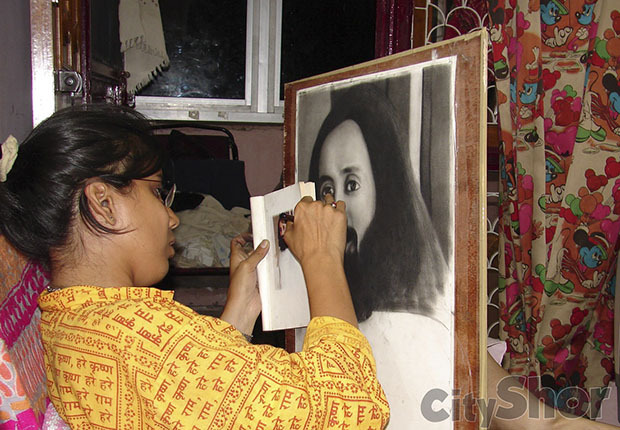 Revamp your rooms with The gorgeous interior designer!